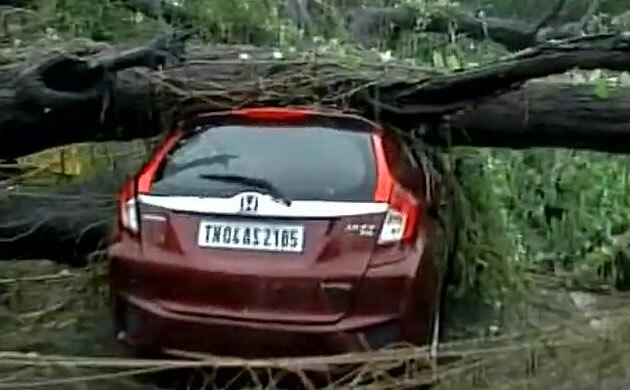 Cyclone Vardah had a devastating effect in Tamil Nadu as trees were uprooted and window panes of cars were smashed. 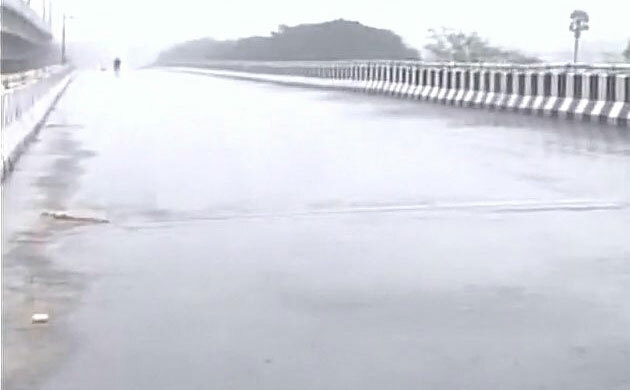 It led to lot of problems for the common residents and even traffic jams were witnessed everywhere. 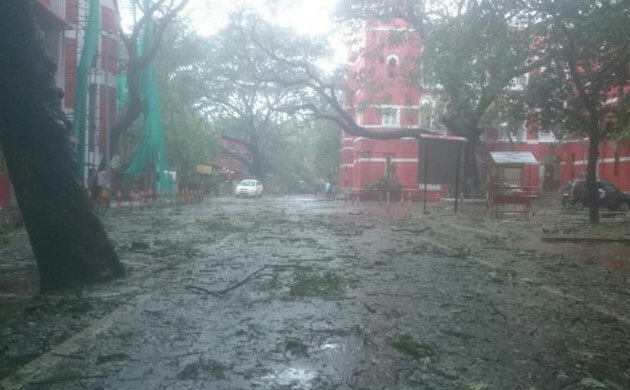 Rains have lashed Chennai as a result of cyclone Vardah and more than 8000 people have been taken to 95 relief camps. Further, all sorts of necessary items along with food has been kept ready for such people. 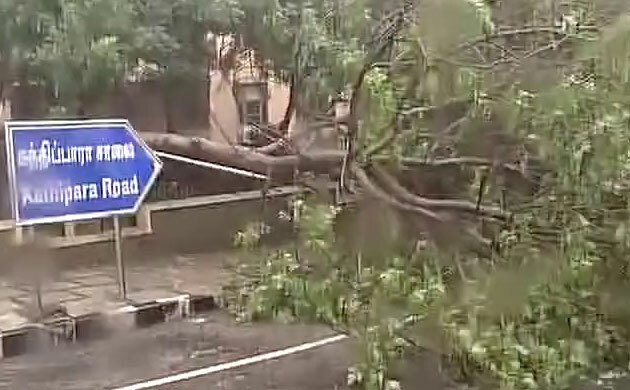 As a result of Cyclone Vardah, the Tamil Nadu government has asked people to stay inside homes. 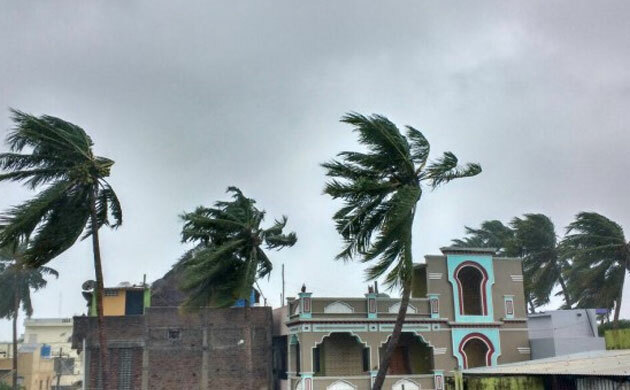 Cyclone Vardah has created massive detruction in the coastal areas. Many trees have been uprooted fishermens' huts have been heavily damaged. 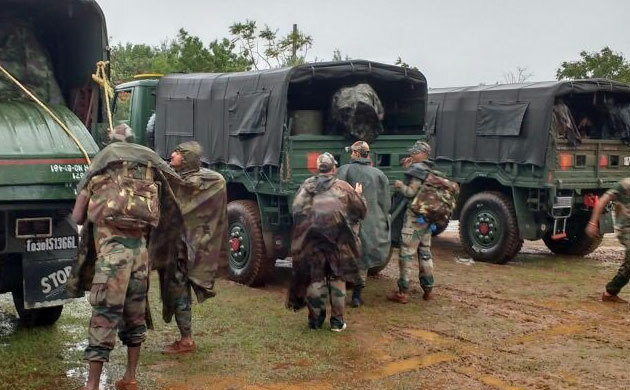 Indian Navy, army and NDRF are undertaking rescue operations to help people devastated by cyclone vardah.